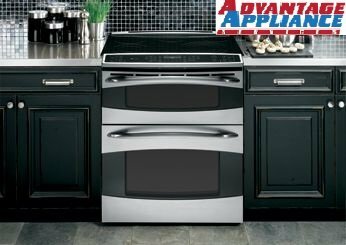 A bad pump or impaired spray arm can cause the dishwasher to make unusual noises. The plastic rings that help support the spray arm could also be worn, broken or loose. A dishwasher with loose or torn water supply connections, defective pump seals, damaged spray arms or loosened hose clamps can cause leaking. A failing float switch can also cause the problem. Low water pressure can prevent the dishwasher from filling properly. Other potential causes of a waterless dishwasher include a defective water inlet valve, a failing door or float switch or a float that is stuck. Draining issues can be caused by drain pumps that are malfunctioning, a loose drain pump belt, a failing timer, a clogged drain hose or a drain check valve that is blocked. Detergent dispensers can’t open if they are clogged with residue or otherwise impaired, preventing detergent from releasing. Other reasons detergent isn’t dispensing include loose rinse-aid caps and timer issues. 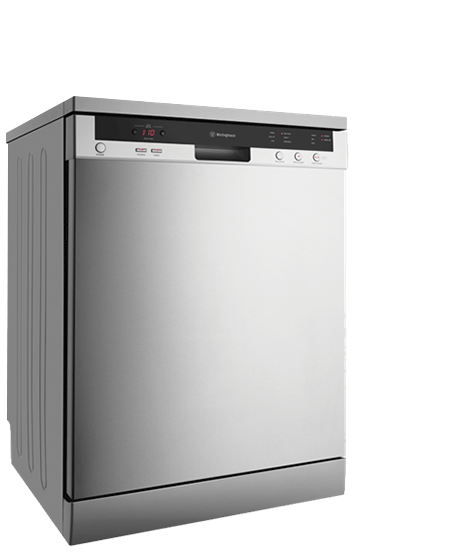 Dishwashers are one of the most well-loved of all modern appliances, but they also almost guarantee the need for dishwasher repair. Cleaning, rinsing and drying dishes, it is one of the best time-saving devices in any kitchen. Dishwashers have the added benefit of reaching higher temperatures, sanitizing dishes better than simply washing them in hot, soapy water. Through higher temperatures and highly effective cleansing agents, dishwashers offer both sanitizing and hygienic effects that are difficult to achieve through washing by hand. 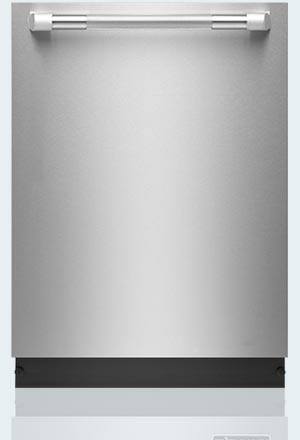 Need a dishwasher repair SF service? Our employees are focused on exceeding customer’s expectations. Call today and get the best repair service! Now, this paragon of kitchen cleanliness is leaving specks of yuck on your dishes. What to do? Caution! Working with any electrical appliance can be extremely dangerous. To avoid injury or death, make sure all electrical and gas connections are disconnected prior to service. Safety glasses are recommended while tools are being used. We offer free consultations on all types of repairs. If you have any questions or doubts, call us for a free consultation. 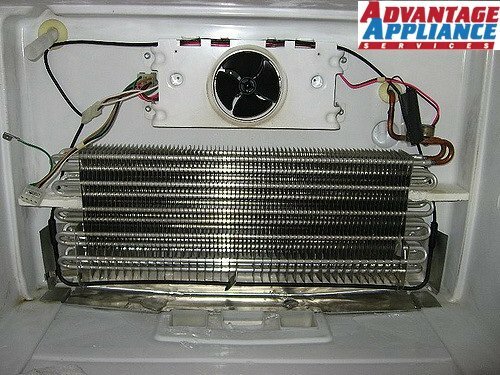 Our trained professional technicians are skilled in the repair of all major brand dishwashers. We strongly urge that repairs on electrical appliances be performed by knowledgeable individuals who are trained in such tasks. 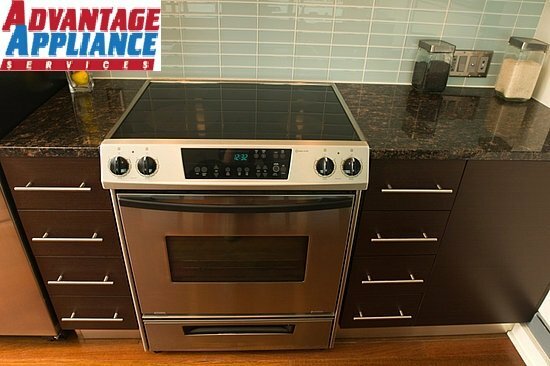 From Maytag to Kenmore, Bosch and beyond, we are trained to make these repairs, and we want to help you.